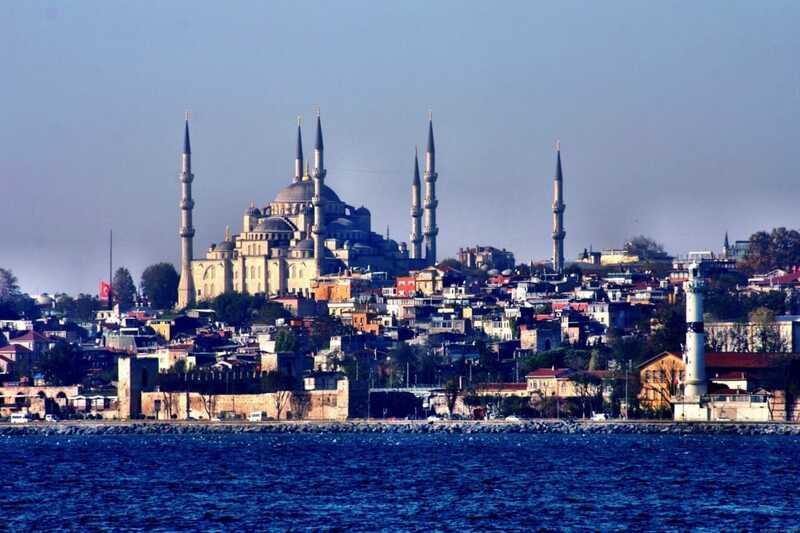 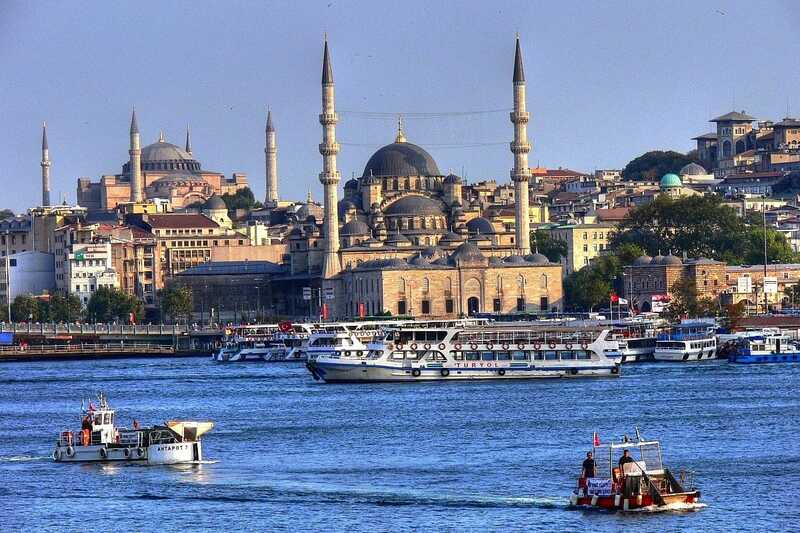 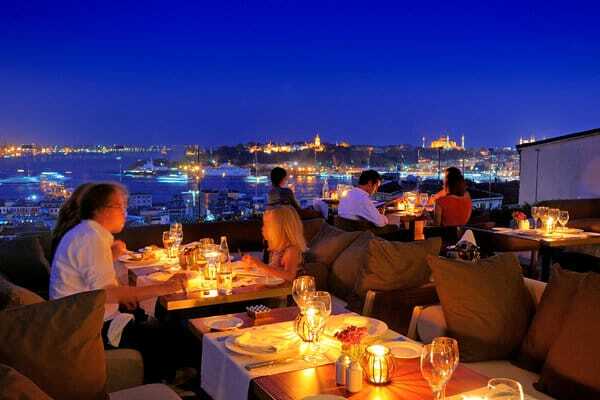 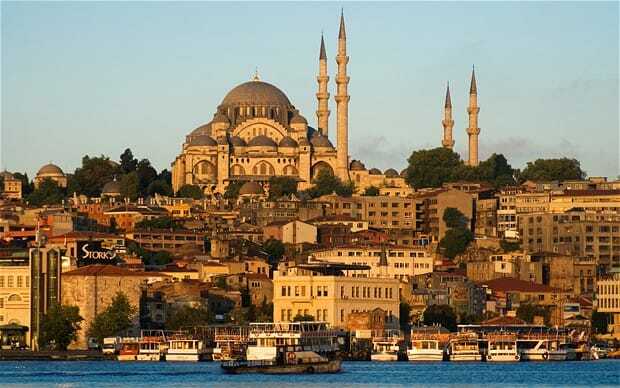 Istanbul is the largest city in Turkey, constituting the country's economic, cultural and historical heart. 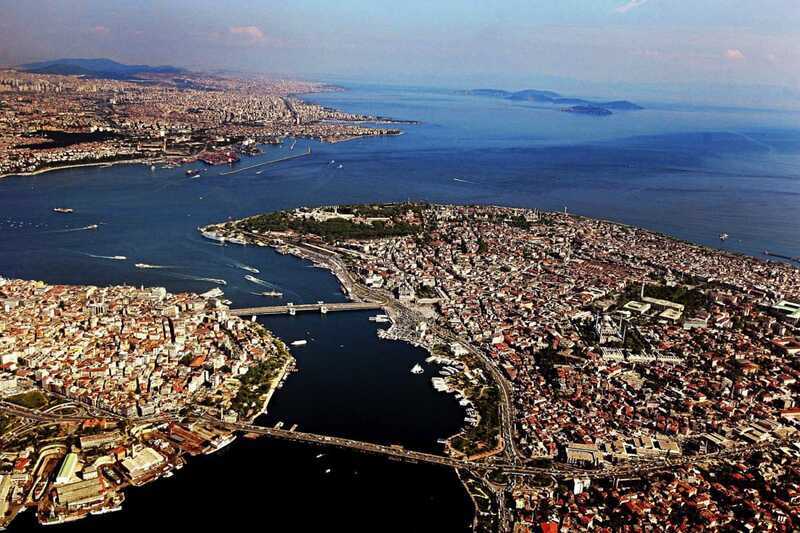 With a population of 14.1 million, the city forms the largest urban agglomeration in Europe. 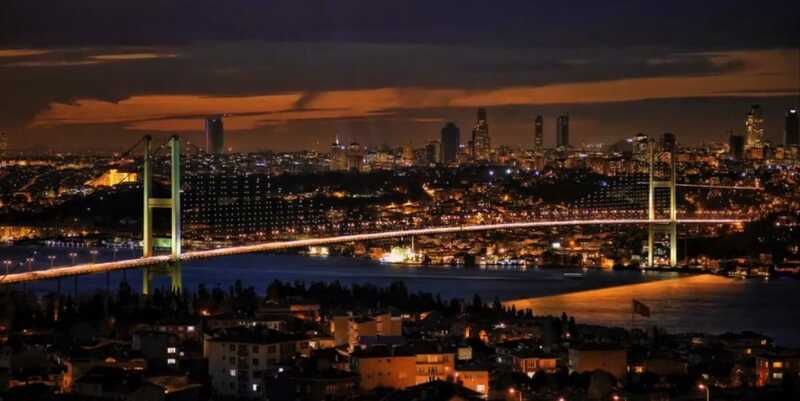 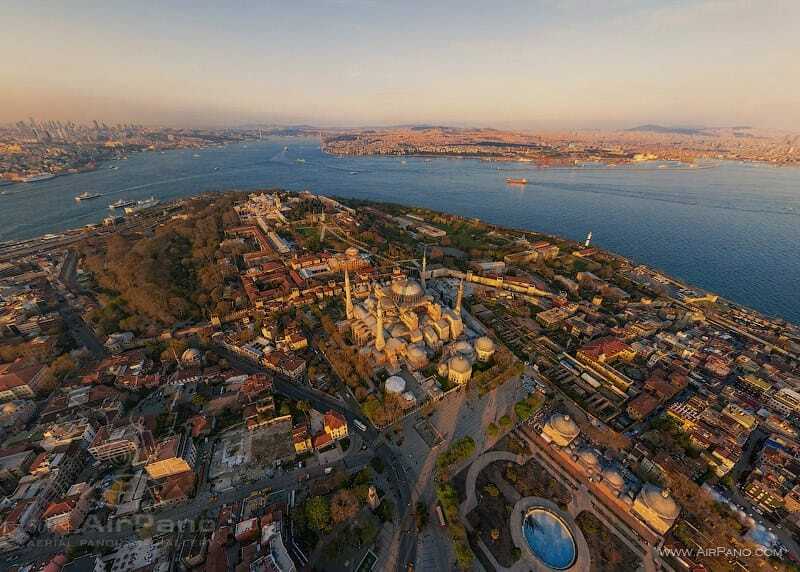 Located on both sides of the Bosphorus, the narrow strait between the Black Sea and the Marmara Sea, Istanbul bridges Asia and Europe both physically and culturally. 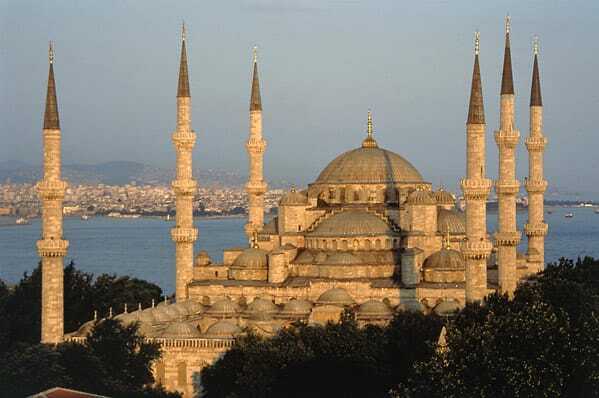 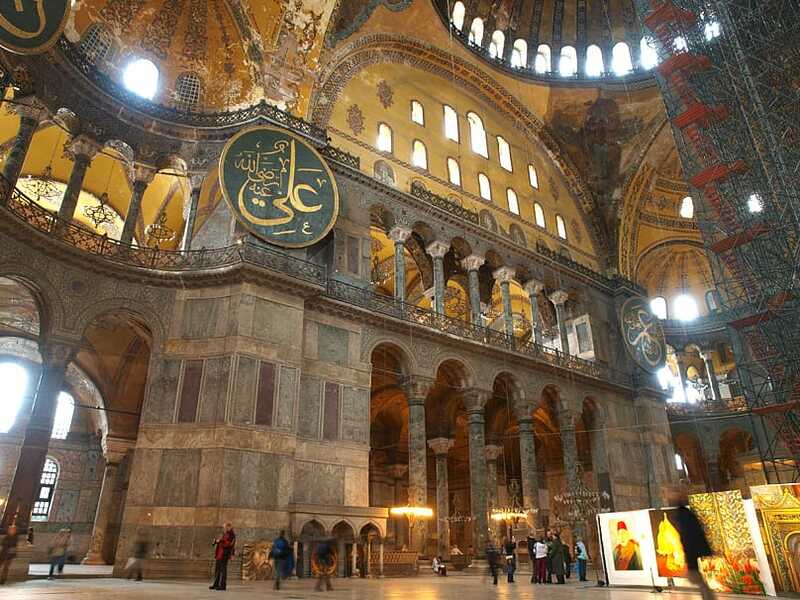 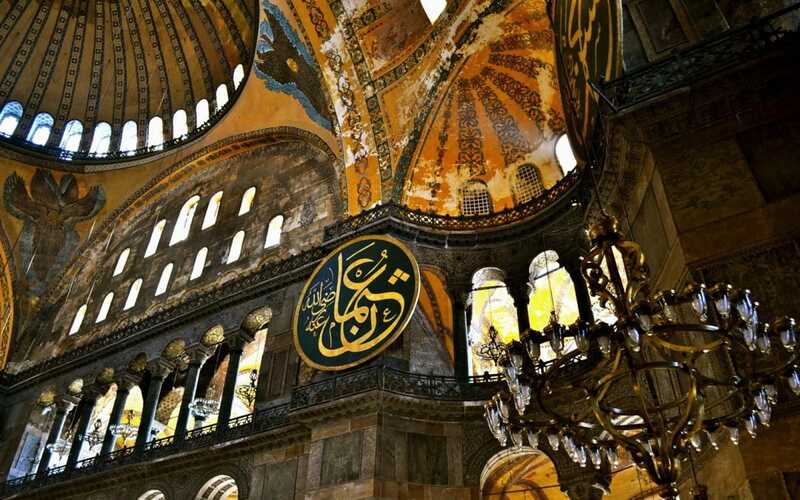 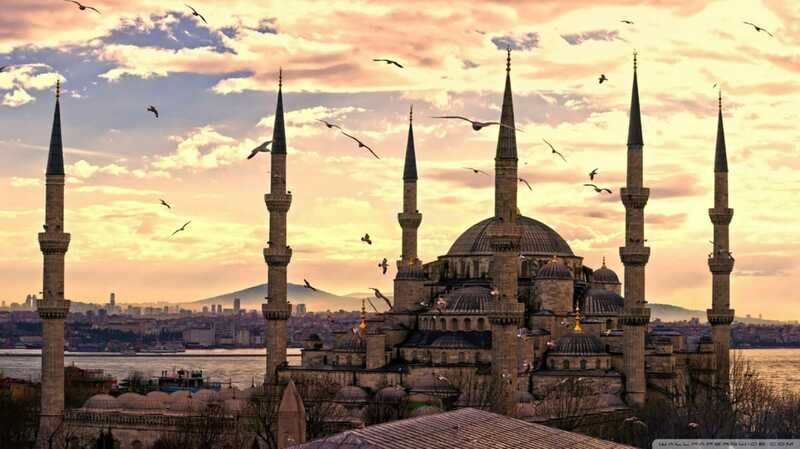 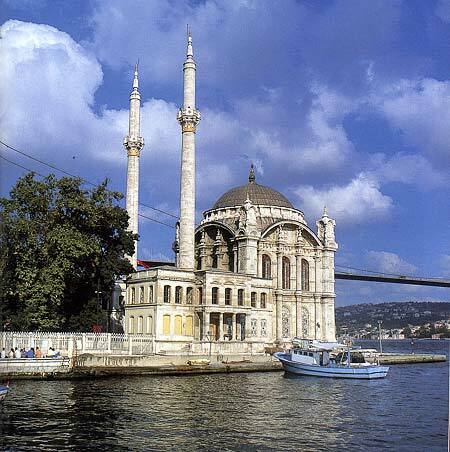 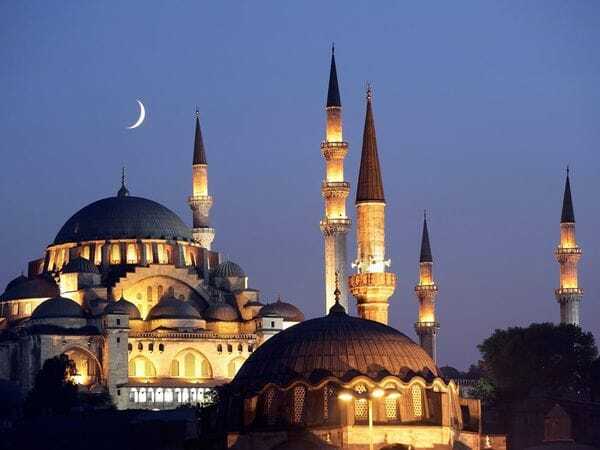 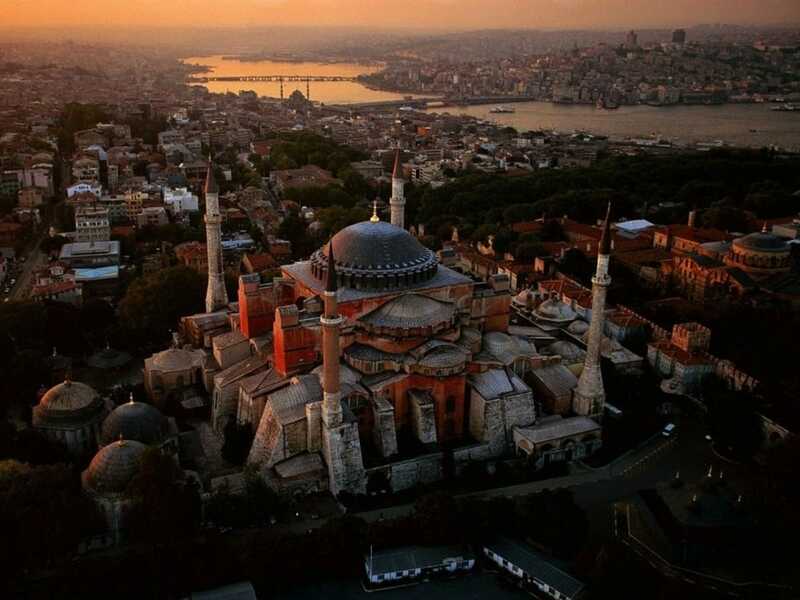 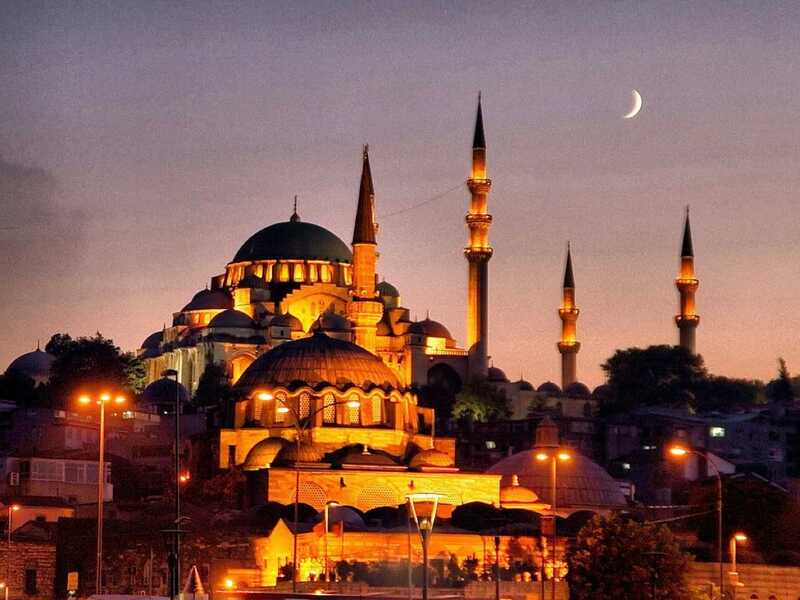 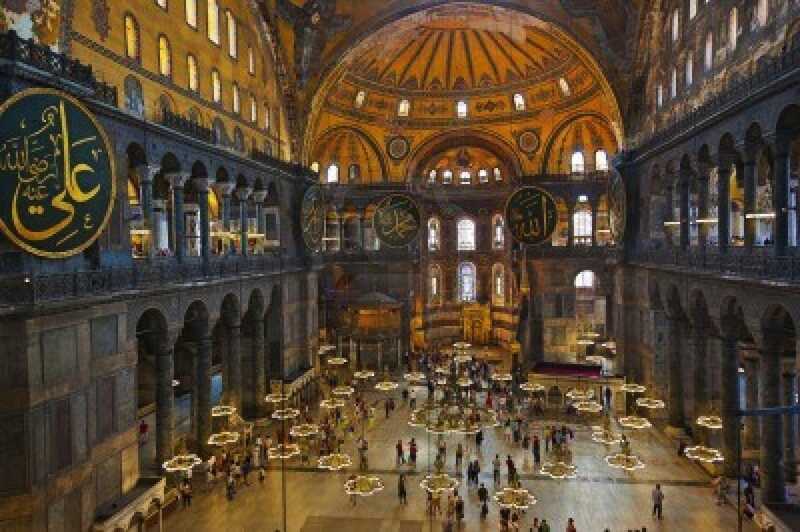 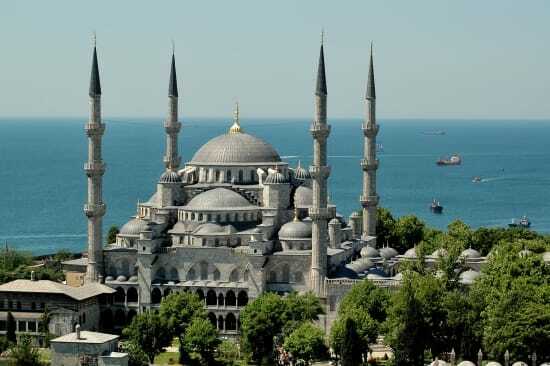 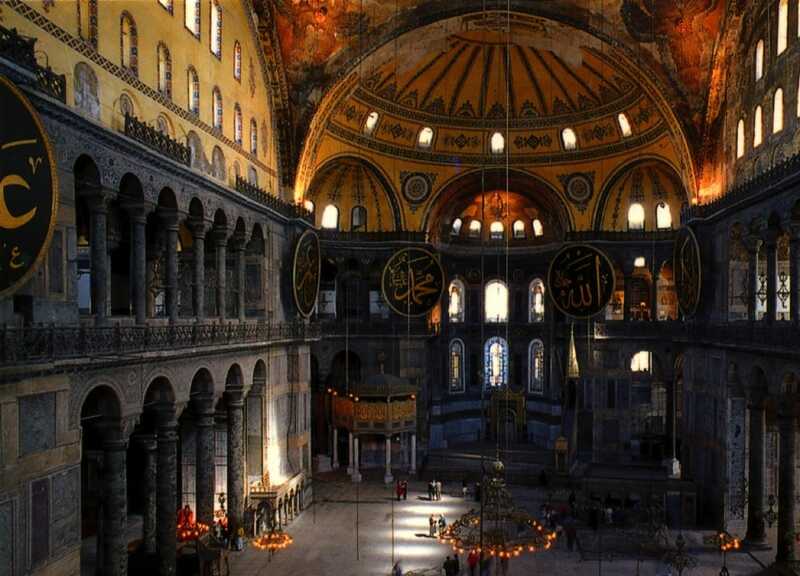 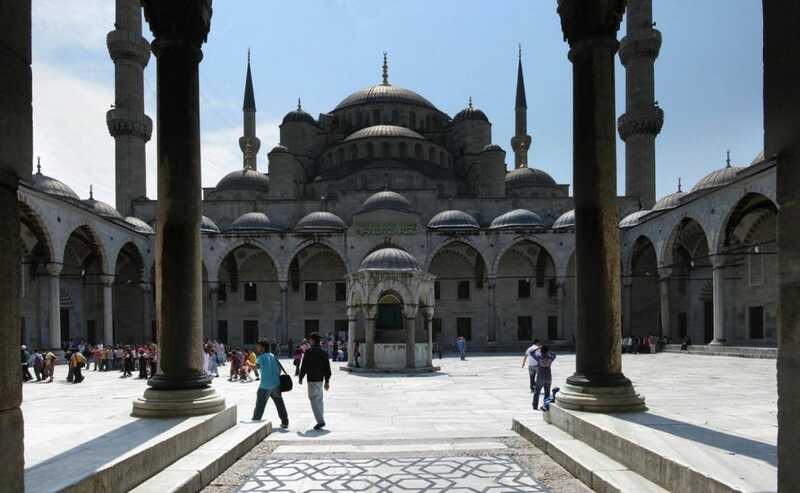 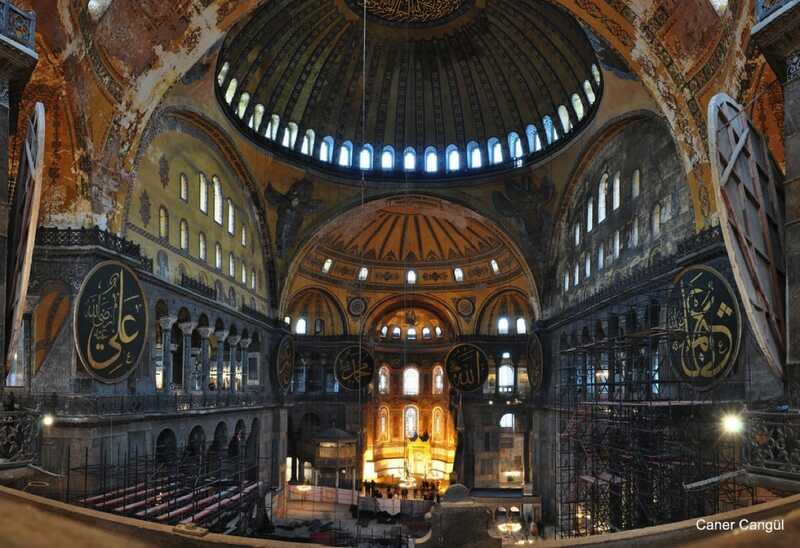 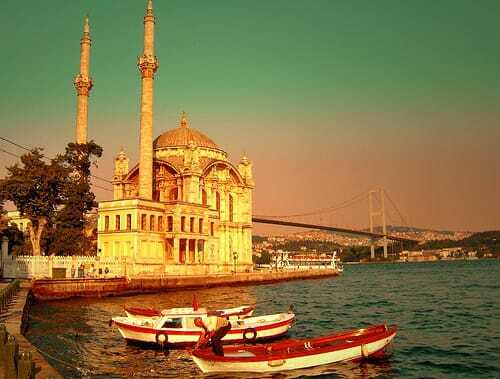 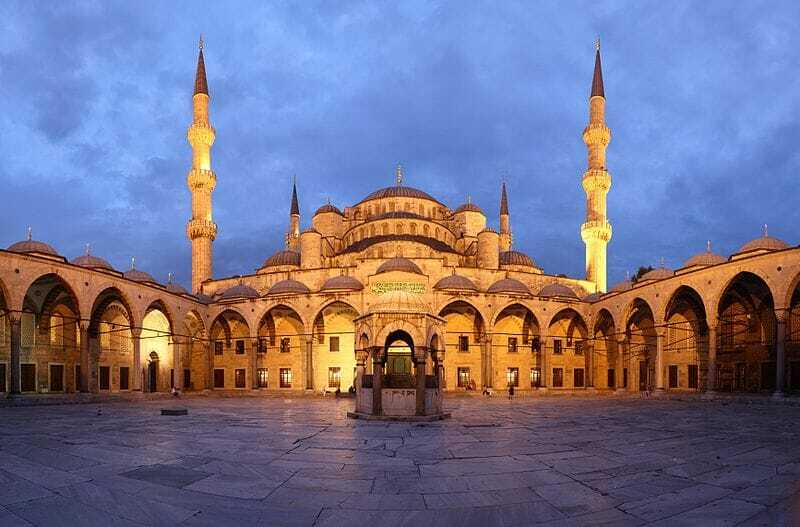 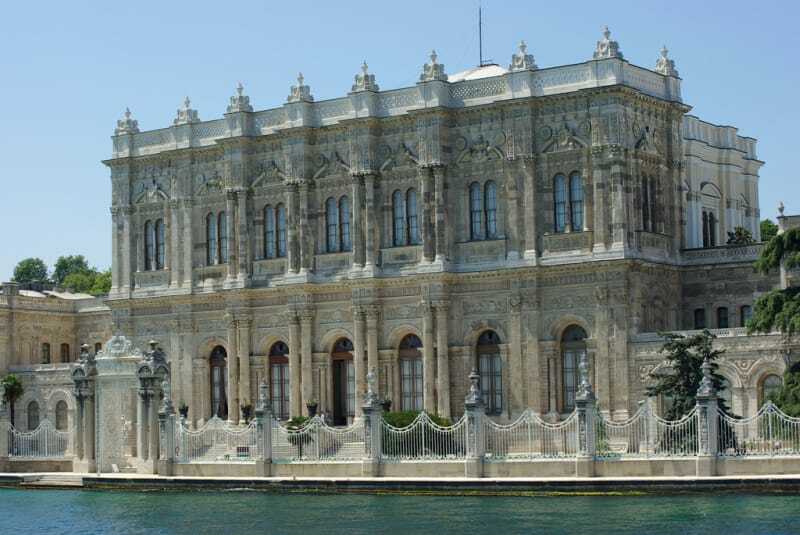 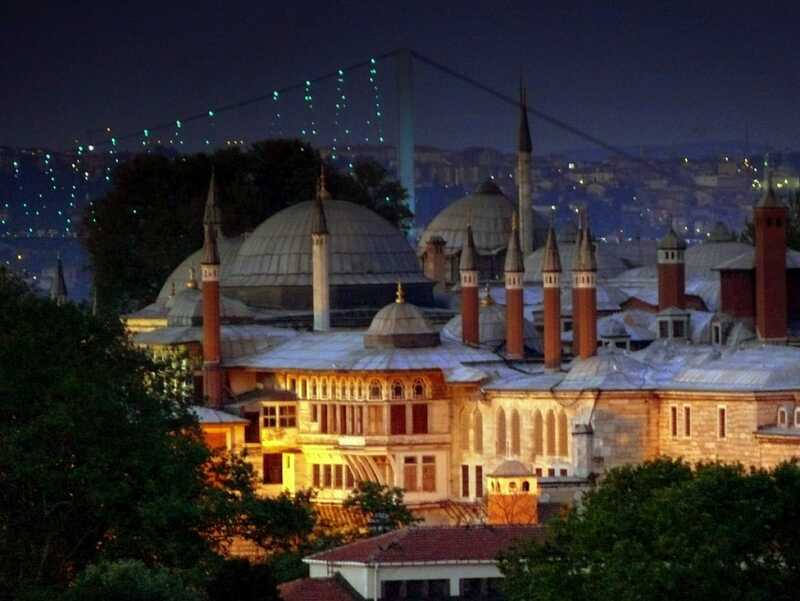 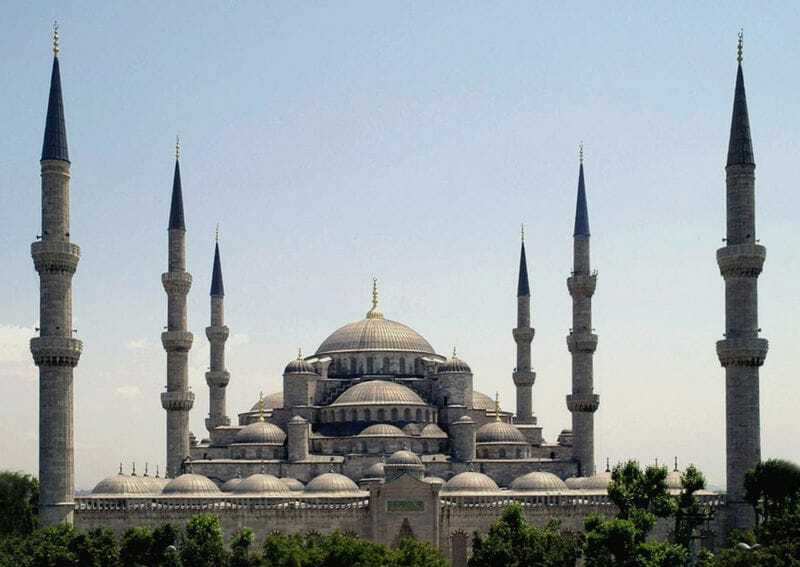 With its long history at the center of empires, Istanbul offers a wealth of historic and religious places to take in. 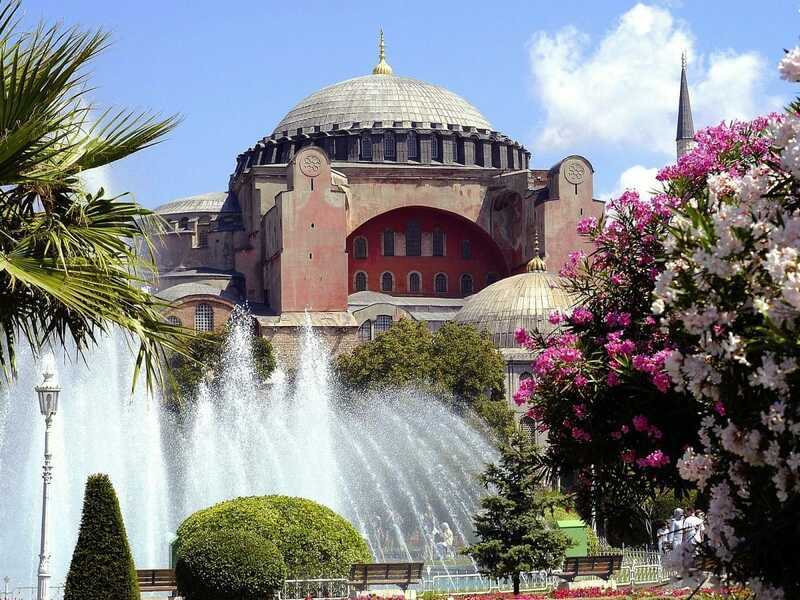 The bulk of these ancient monuments, dating back to Roman, Byzantine, and Ottoman periods, including the Hagia Sophia, Topkapı Palace, Sultanahmet Mosque (Blue Mosque), and Basilica Cisternare located around Sultanahmet Square, while some others are dispersed throughout the peninsula of the old city, such as Church of St Savior in Chora (Kariye Müzesi), entire inside of which is covered by mind-blowing frescos and mosaics. 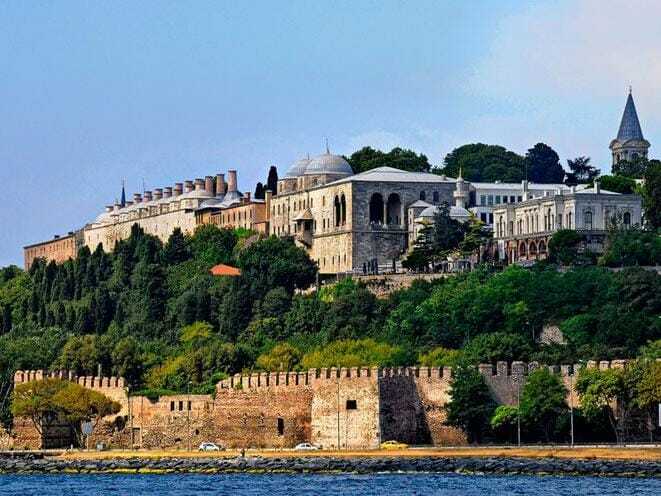 An impressive section of mostly intact Theodosian walls, which mark the full length of the western boundary of the peninsula, is right next to this particular church. 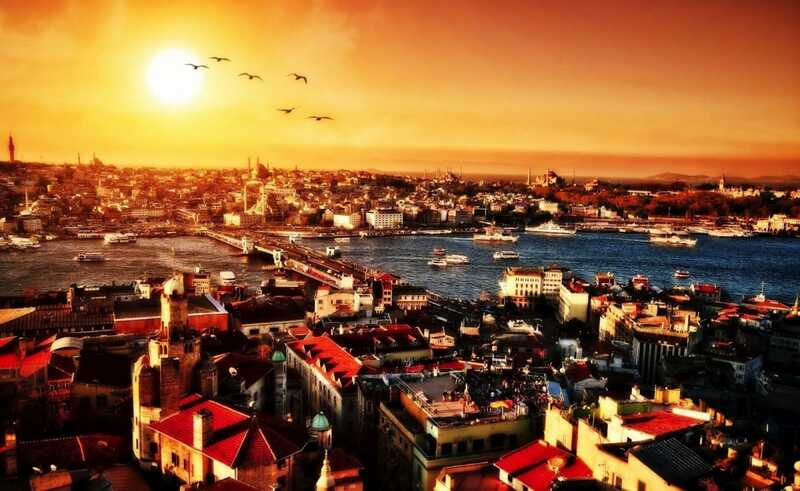 North of the peninsula of old city, across the Golden Horn, is Galata, crowned by the Galata Tower. 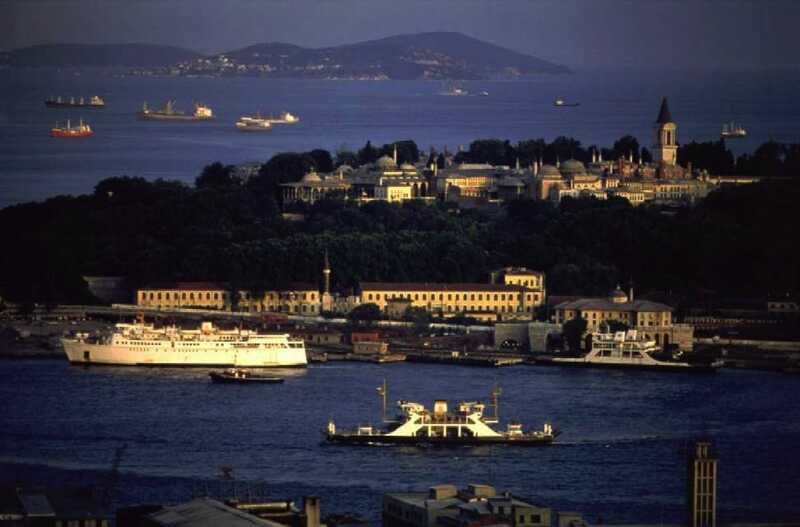 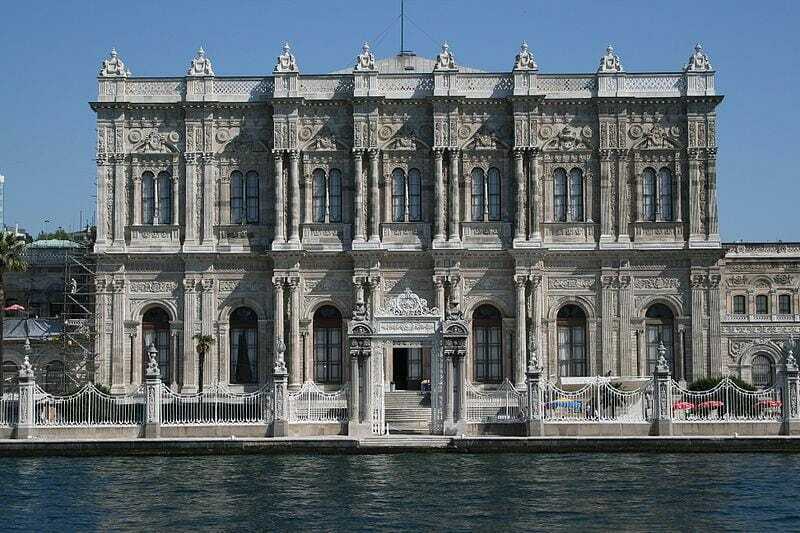 Istanbul Modern, with its exhibitions of contemporary Turkish art, is on the nearby waterfront of Karaköy. 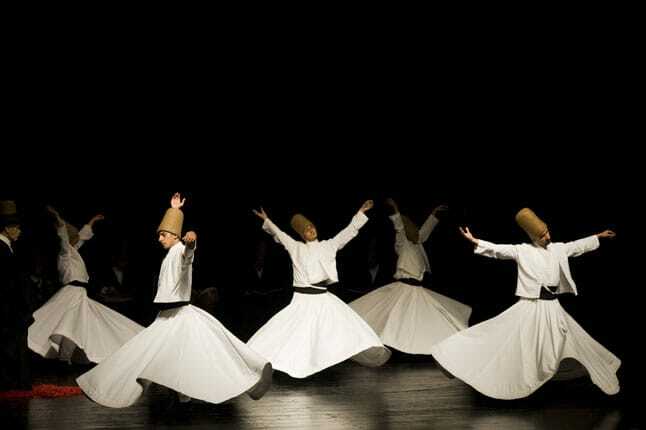 Another sight of religious significance close by is the Galata Whirling Dervish Hall of Sufi Mevlevi order, just north of the Tower. 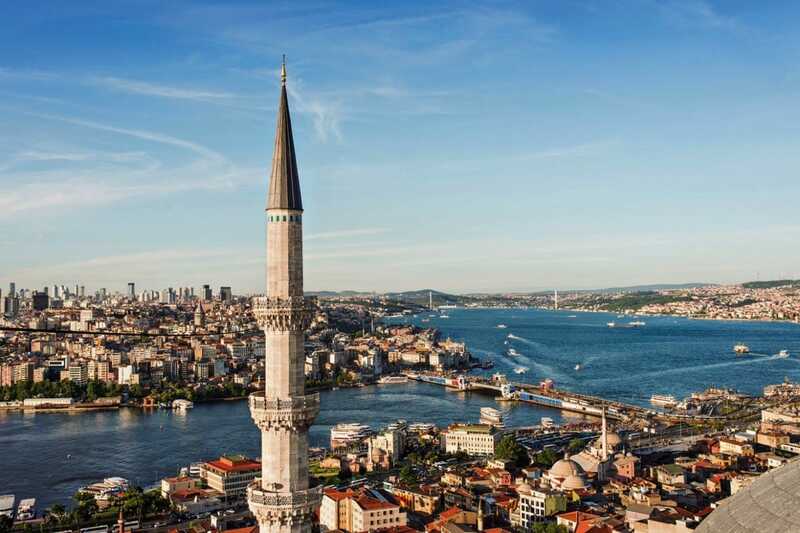 Further north is the Istiklal Avenue, Istanbul's prominent pedestrian street running from near Galata Tower to Taksim Square, the central square of whole city.